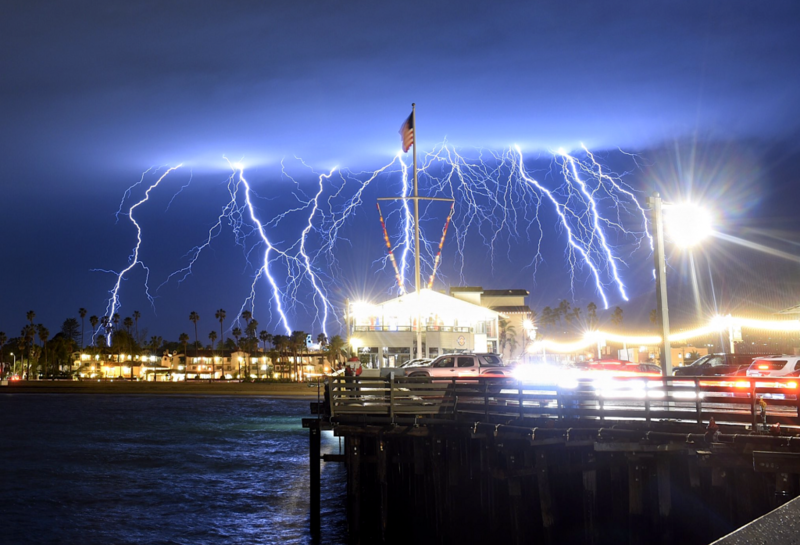 In one five-minute stretch alone, shortly after 8 p.m., the National Weather Service recorded 1,489 pulses of lightning off the coast, 231 over Santa Barbara County and 40 in Los Angeles County. IT’S A LOT. YOU USUALLY DON’T GET THAT! A band of thunderstorms that stretched from southern Kern County past the Channel Islands was producing a dramatic lightning show Tuesday night in the Southern California sky. 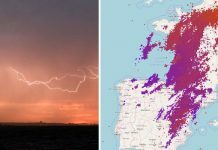 At one point, the National Weather Service (NWS) recorded 1,489 pulses of lightning in just five minutes off the California coast. Lightning also knocked out power briefly at three terminals at Los Angeles International Airport and also struck a plane. No one on the plane was injured and the Delta flight to Seattle returned to the airport, where passengers later boarded a different plane. The rain inundating parts of California on Tuesday evening and Wednesday was part of a weather system fueled by another atmospheric river. The view from outer space was nothing short of breathtaking and so was the view from the ground in Southern California as lightning seemingly crashed everywhere. That was a pretty intense system, indicating the strength of the storm that was coming on shore from the Pacific Ocean. And of course WEATHER MANIPULATION! This topic contains 3 replies, has 2 voices, and was last updated by avvera sonn 1 month, 2 weeks ago. Werther Engineering at its best! 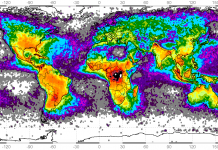 You cannot see the huge spaceship releasing lightning? 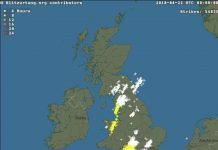 All of you should see the lightning pictures on this page. That spaceship is cleansing the Earth where is infested by blood sucking energy vampires called Reptilians. If that’s true and that is am aero ship, then its missed the address badly.